Virani Foods in Wellingborough are a supplier of spices, seasoning and pulses to leading food manufacturing companies. Having decided to move their distribution closer to their production site, a suitable premises in Wellingborough was identified. The premises had been fully dilapidated by the landlord and required some modifications in order to make it fit for purpose. 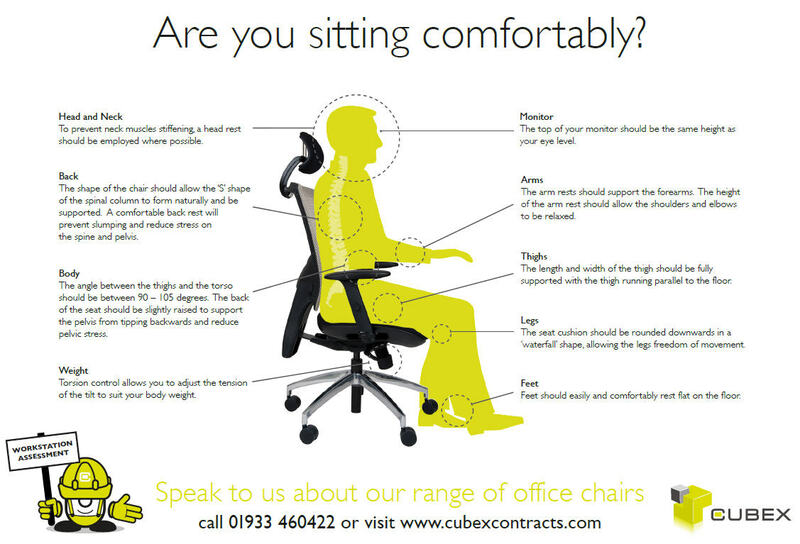 Cubex Contracts were initially involved in quoting for the fit out of the offices, however, towards the end of the project planning the customer also asked us to act as Principle Contractor for them, taking on the responsibility of the site safety and management, in line with the CDM Regulations 2015. Cubex were happy to assist with this, as the customer didn’t have the competence internally to manage the safety of complex works themselves and therefore needed a Principle Contractor who was an accredited member of one the Safety Schemes in Procurement bodies with the ability to manage sub contractors. What did the job entail? Providing PPE where contactors / visitors do not possess their own. As with all projects this meant that we spent several weeks prior to the site opening getting all of the relevant paperwork in place, and verifying the customers nominated contractors in line with our approved Safe Contractor process. This included advising the customer to arrange an asbestos survey and recommending the removal of asbestos prior to works commencing. Cubex also submitted the Building Regulations notification on behalf of the client and had a dedicated Site Manager on site at all times that the site was operational. We checked the method statement and risk assessments for each of the nominated sub contractors as well as our own fit out team, ensuring that work was carried out safely and competently and took over all control and management of the site during the refurbishment works on behalf of the client. Cubex Contracts is qualified to act as Principle Contractor for customers who need us to take on the responsibility of the site safety and management of the project/contractor teams. As an accredited member of Safe Contractor and having the necessary experience, we are always pleased to discuss the requirements of each project with you – give us a call on 01933 460422 to discuss your project requirements further. Frances MacKenzie joined the Cubex team in 2010 and as our fearless Commercial Director, she concentrates on the development and strategic growth of the business, as well as overseeing the administration team. Having a background in the sales and service industry Fran dislikes sloppy service delivery and bad communication. She simply won’t tolerate it, and despite being a very busy lady she still has time to keep her eye on everyone ;) You can often find Fran on site, in her pink safety boots and hard hat consulting with a client on the range of finishing touches for their new space. When she’s not on site she can usually be seen doodling in one of her posh notebooks. 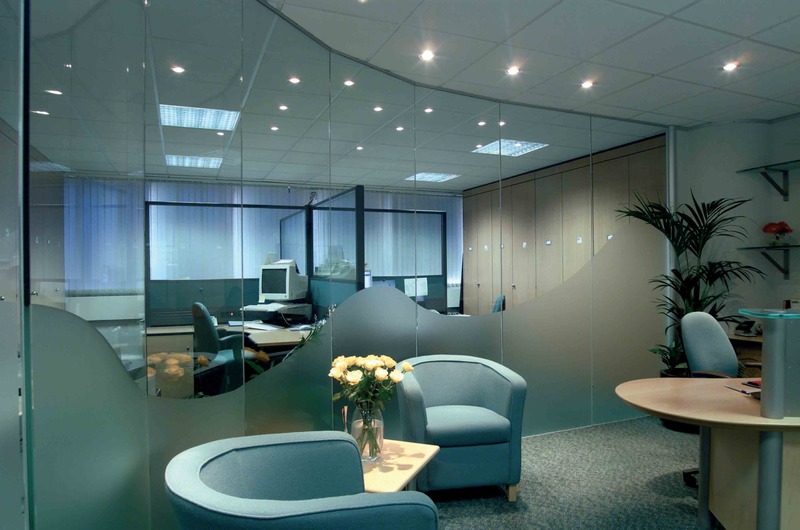 Cubex Contracts specialise in refurbishment projects for Office and Warehouse environments including Mezzanine floors, partitioning, suspended Ceilings, Racking design and supply, Space planning, interior design and furniture. What Can I Lay As My Mezzanine Deck? 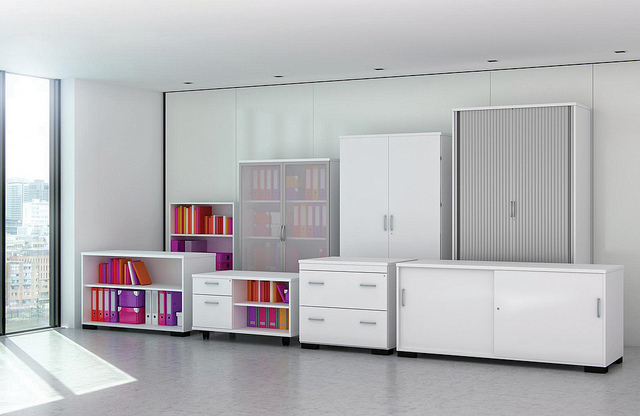 Storage and Organisation – Spring Clean Your Workspace! 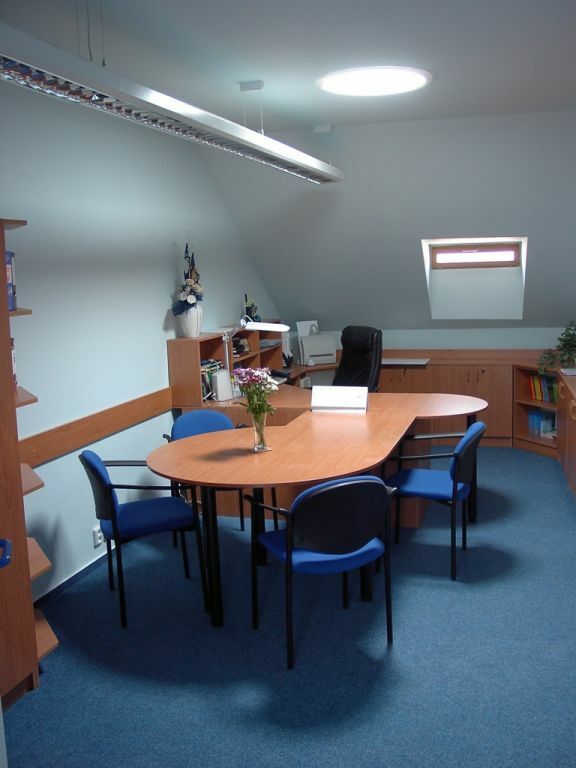 Does Office Refurbishment require Building Regulation Approval? What pallet gate offers the best safety for my employees? 20% off our furniture catalogue prices until the end of the year! Mezzanines so big you could store 20 million rubber ducks! 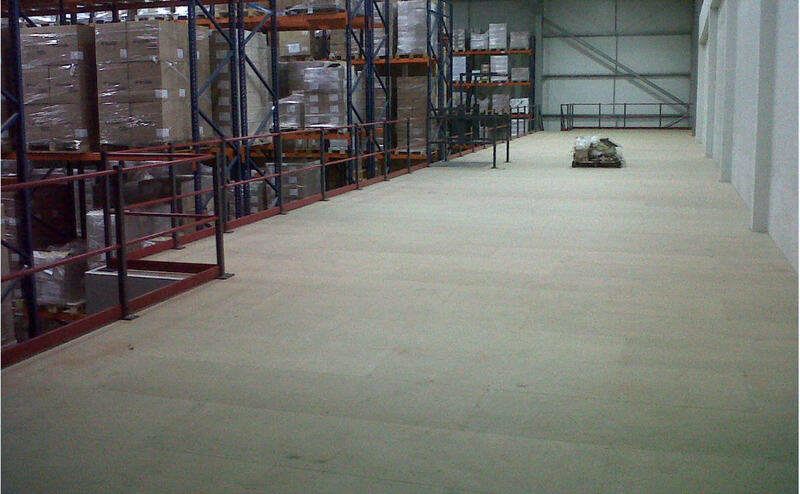 What can I store on my Mezzanine Floor?